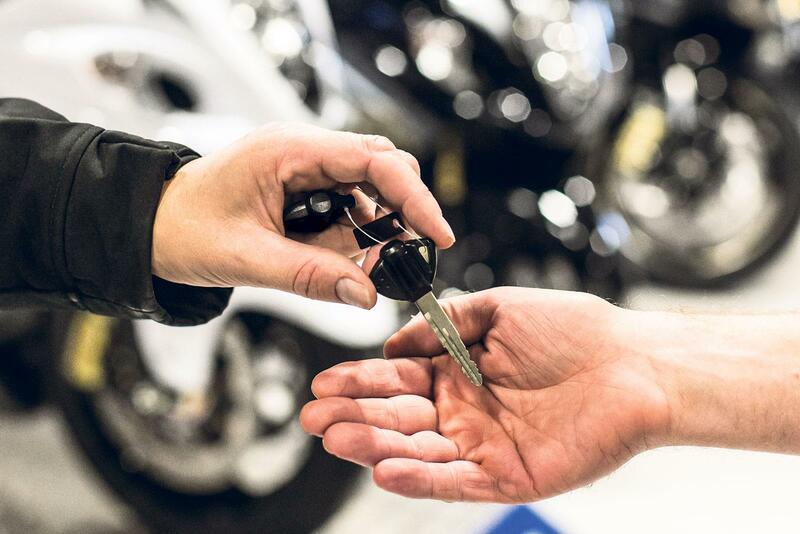 Figures released by the MCIA have shown that motorcycle sales are still suffering in 2017, with the overall figures from May down year on year by 14.1%. New motorcycle registrations have been poor throughout 2017, however, there has been some recovery, despite the figures still being 14.1% worse than they were at this time last year. Sales have clawed back from an 18.4% drop that was recorded back in February and though still tough, are the best that they have been this year so far, with the deficit now being smaller than it was at the beginning of 2017. Figures have shown that the biggest area affected by poor sales has been with low capacity machines under 125cc, which have taken the largest hit so far this year. Last month recorded a massive drop in sales by 32.2% for machines ranging between 51-125cc. This has traditionally been the largest segment of the market in terms of sheer numbers but to date, sales figures for machines under 125cc are down from 21,468 in 2016 to 14,817 for this year and taking such a big hit has probably had the most detrimental effect on the overall sales figures. On the upside though, registration figures for large capacity machines have grown fractionally, with figures for bikes over 1000cc growing by 1.3% from last year and sales of machines between 651-1000cc remaining stable with a very slight 0.3% rise. Triumph are doing notably well though despite the registration drop, have claimed the top sales figures in the two growth areas. With their new Street Triple RS topping the sales of naked bikes and 651-1000cc capacity machines and also the Bobber leading the way in both the custom and 1000+cc motorcycle registrations.